Website design, graphic arts and internet marketing committee member. Nate Oldham is the internet marketing manager for the Ascent Companies headquartered in Springville, UT. The Ascent Companies own and operate a handful of programs working with teens and families who need help with problems from addiction to education needs. Nate also served as the president of Airgyro Aviation for 9 years, and built up his own internet marketing and consulting business helping companies and organizations with their online presence. He attended Utah Valley University where he served as the Student Body Vice President and studied business and marketing. Nate currently owns and lives in his grandmother’s home who died of Cancer in 2005. 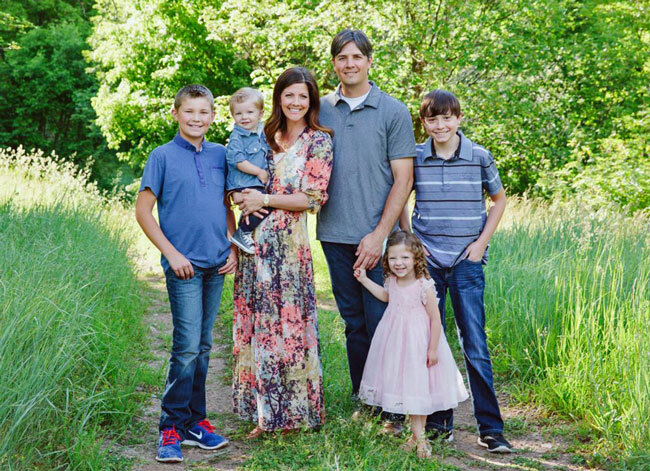 By serving as a founding committee member for Golf To Eradicate Cancer, Nate honors his father, who is a cancer survivor and current service missionary (with Nate’s mother) for The Church of Jesus Christ of Latter Day Saints in Fiji.